This weeks segment looks at methods to adapt to climate change laid out in the Fourth National Climate Assessment. Adaptation is crucial for dealing with climate change, but it is not always done well. Even if greenhouse gas emissions stopped immediately, the Earth would still face decades of warming from gases already in the air. 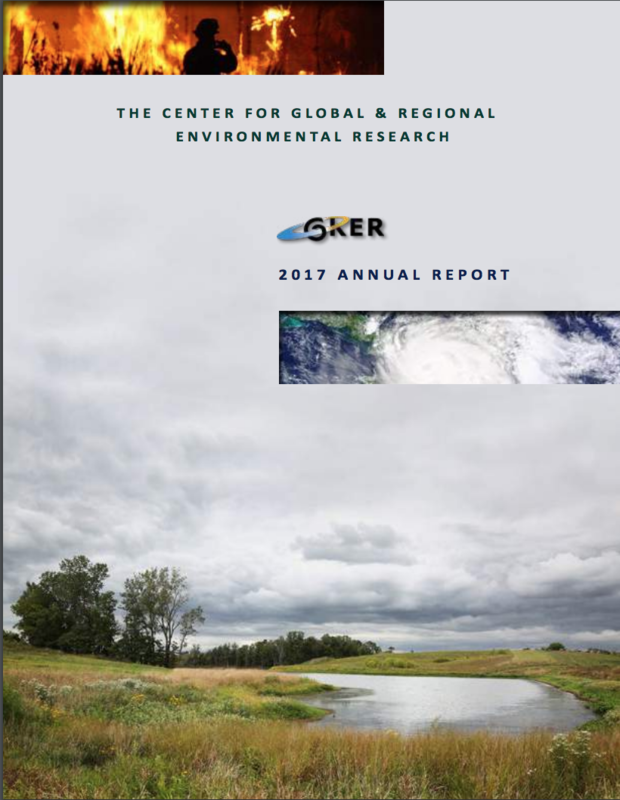 The Fourth National Climate Assessment discusses effective strategies for adapting to inevitable climate change. Here are three key things for communities to consider. ONE- Proactive planning works better than reacting to issues as they arise. Projections for an area’s future, which may differ greatly from present conditions, can help inform approaches. TWO- Dramatic issues like sea level rise and heat waves are certainly scary, but vulnerable communities cannot focus all their resources on adapting to one hazard. It is important to consider a breadth of potential impacts and implement a range of strategies. THREE- Risk communication can keep residents informed, influence the decisions they make today, and help them prepare for the future. It is important to communicate about what is anticipated every step of the way. 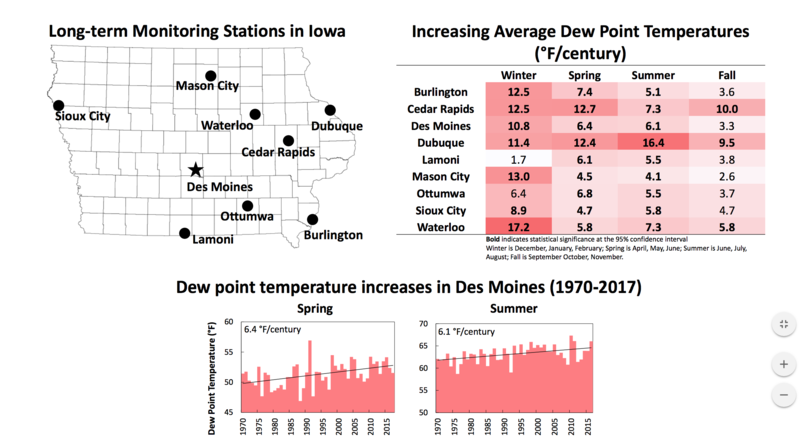 For more information about climate change adaptation, visit iowa-environmental-focus-dot-org.